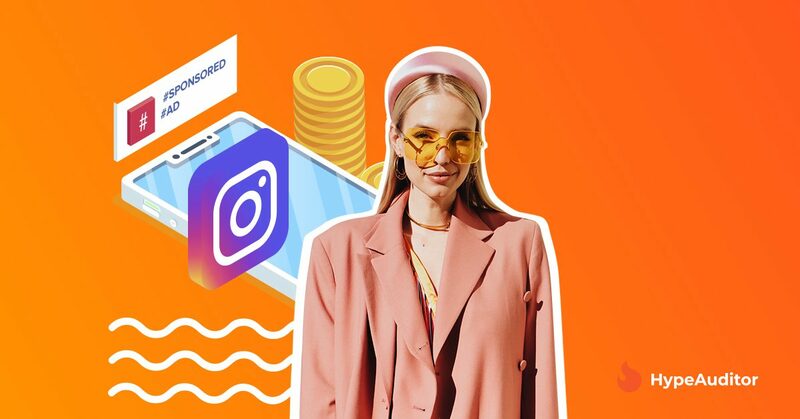 Influencer marketing is set to become a $10 billion industry by 2020 and yet there are many questions as to how influencers make money and more specifically, how influencers make money on Instagram. The major focus has been on Instagram because Instagram accounts for the major influencer marketing revenue compared to other social platforms. There’s no rocket science behind influencers making money on Instagram. In fact, in one word I can sum up how they make money on Instagram: Advertising. 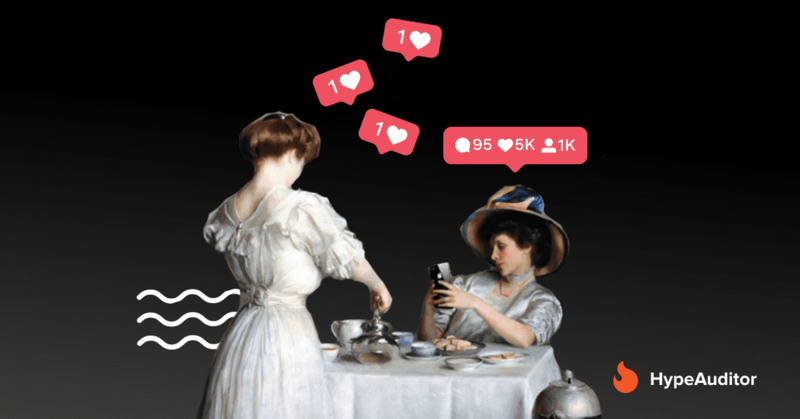 How Advertising with Influencers work on Instagram? Influencers are paid by brands and individuals to promote their products, businesses, and Instagram accounts. Influencers, in turn, promote the products to their followers who are interested in the items influencers use. Brands are happy that influencers are willing to share their product with influencers’ followers who are also the target market of the brands. Influencers are willing to collaborate as they are offered compensation in the form of free products and money to promote the product. Instagram users also win in Instagram’s advertising model because they are also greatly interested in their influencers’ lifestyle. Users want to replicate their influencers and are greatly inspired by their choices. 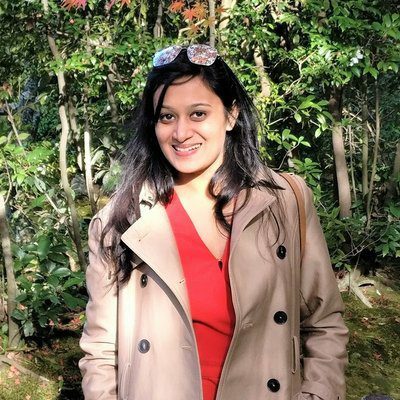 Hence, this environment of mutual benefit has made influencer marketing a billion dollar industry and has been helping influencers make money on Instagram. One of the most popular ways of advertising on Instagram is influencers sharing a post with the brand and tagging them as “in Paid Partnership with @brandInstagramhandle.” This has become a norm for all sponsored posts on Instagram. The more creative your posts are, the more brands are willing to pay to the influencer. This has inspired influencers to create stunning pictures and videos while promoting a brand on Instagram. Instagram stories are more interactive than Instagram posts. 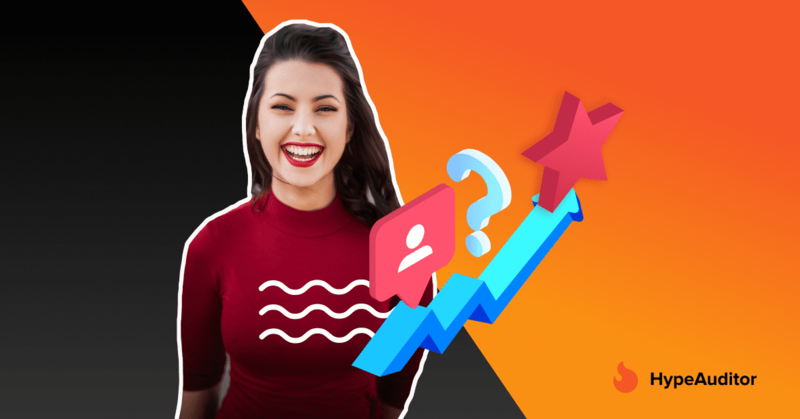 This allows influencers to ask questions, take polls, share gifs and make it more engaging for their users. These polls and questions can also help brand reach a wider audience as more people begin tagging them in their Instagram stories. Just like any other Instagram posts, Instagram stories can be also highlighted by the influencer and get a permanent place in their Instagram account. In a recent IGTV video, we saw Nick Jonas promoting Postmates and getting them a reach of around 237,300 views. IGTV has so far been used the least by influencers and celebrities to promote brands and products on Instagram, but needless to say, if it catches up, it can bring hefty money to the influencers. 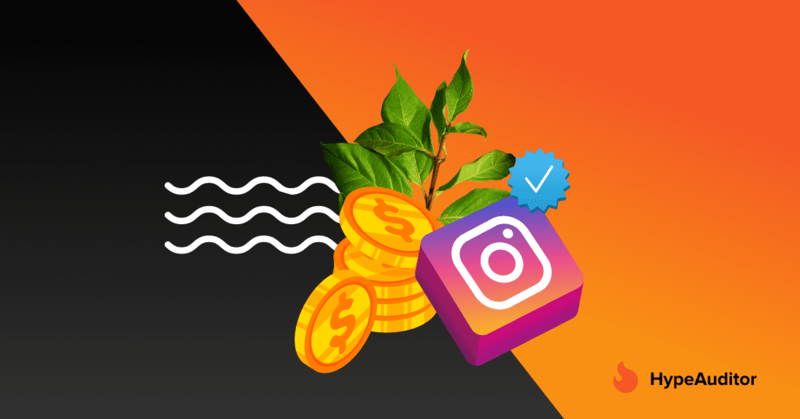 Are you ready to make money on Instagram? Take some of our tips on how to grow real followers on Instagram and staying away from the fake ones. These will help you in growing your Instagram and once you have a decent following, you can begin collaborating with brands too and start making money on Instagram.